In the Chi Nei Tsang I workshop, we learn the massage methods to release knots and tangles from the intestine. 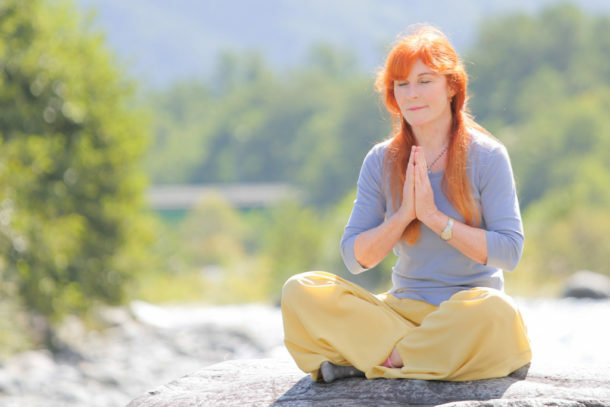 Chi, life-force energy, moves through the body’s internal channels, nervous system, blood vessels and lymphatic glands. These systems concentrate and cross paths in the abdomen which acts as their control center. Tensions, worries, and stresses of the day, month or year accumulate there and are seldom dispersed. These disturbances can cause physical tangling and knotting of the nerves, blood vessels and lymph nodes. The result is the gradual obstruction of energy circulation, and therefore, all the vital energy functions strain, slowly weaken the internal organs and decrease energy. As a result, disease and many unwanted symptoms can begin to develop throughout the mind and body. Chi Nei Tsang is a Chinese term for the internal organ Chi massage that helps clear out toxins, bad emotions and excessive heat or heat deficiencies that cause the organs to dysfunction. The massage techniques we learn at this workshop promote healing by massaging directly over the navel and surrounding abdominal area where stress, tension and negative emotions accumulate and congest. People often ask if this course is just for massage therapists or other alternative healers. 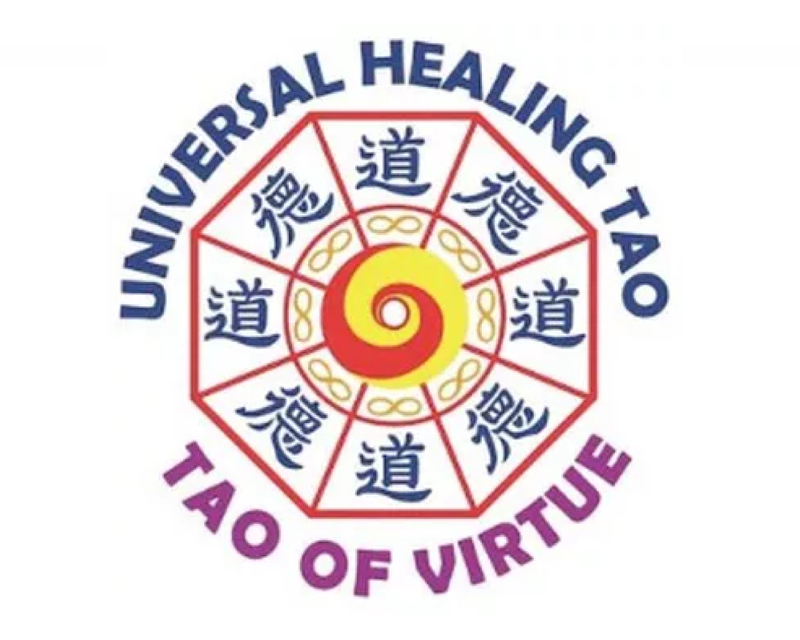 I encourage all Tao students who are interested in advancing to another level of spiritual and practical development to join me for Chi Nei Tsang courses as well as those who would like to become practitioners to enhance their massage or medicinal trade. The courses give you the opportunity to learn more about your own body and how to heal yourself as well as how to help others whether it be family, friends or clients. Learn effective massage techniques and an Eastern medicine perspective of healing of oneself and assisting others in their healing. Detox – Because we practice the massage techniques on each other throughout the workshop, you will receive the benefits of Chi Nei Tsang massage with physical and emotional detox. As a result, you may experience: increased energy and positivity, relaxation and stress relief, a stronger connection to spirituality and possibly a release of negative emotions or experiences. Participants often report that they feel a great relief of heaviness or emotional burden and many also experience relief of pre-existing physical discomfort or pain.